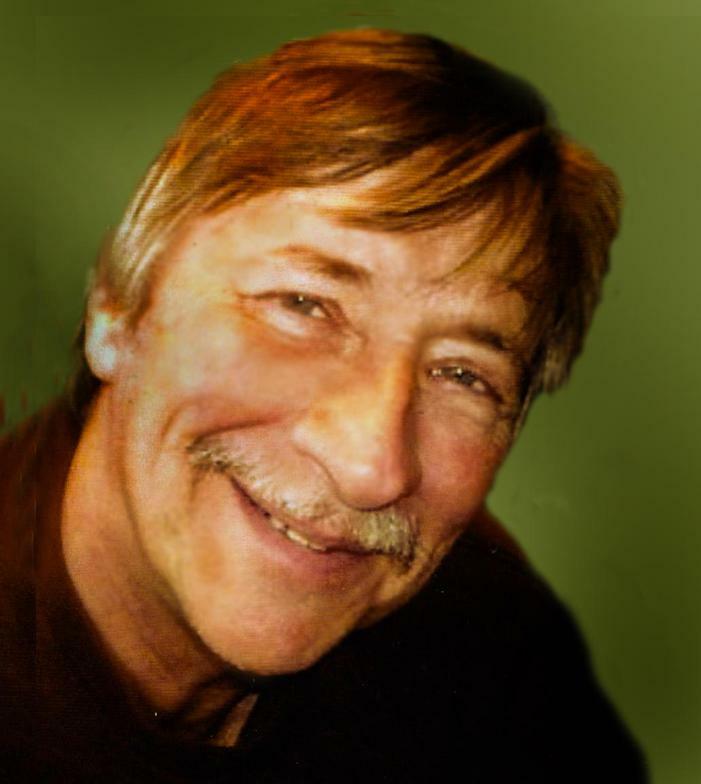 Donald J. Olsen, 69, of rural Fairchild, passed away suddenly at his home on Sunday evening, March 31, 2019. 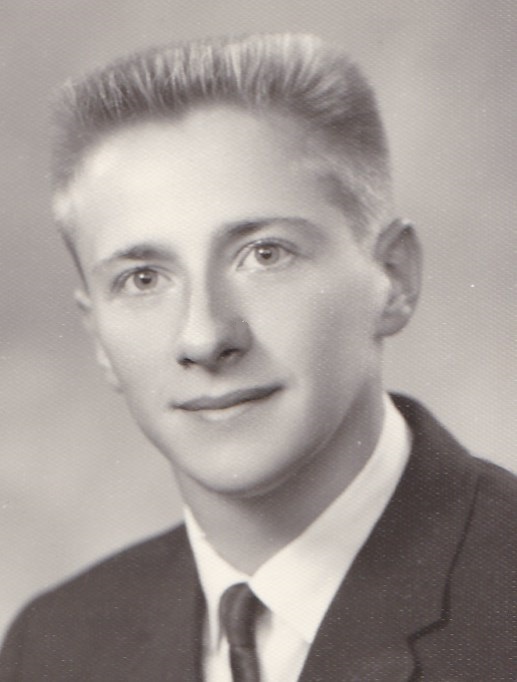 Donald James Olsen, son of Einer and Lorraine (Thur) Olsen was born August 19, 1949 in Black River Falls, WI. Don lived most of his life in Cleveland Township of Jackson County, rural Fairchild. He attended Fairchild Elementary School and graduated in 1968 from Fairchild High School, which happened to be the last graduating class in Fairchild. While in high school Don enjoyed playing basketball and taking part with the local basketball team after graduation. He also looked forward to watching the college basketball tournaments and playing basketball at the Fairchild school. Don grew up farming on the family farm and continued to farm in Cleveland Township in addition to working on the Jackson County Highway Department. Don started with the county in April of 1973 and in 1992, he assumed a supervisory position with the county highway system, and in 1999, he also became supervisor of the state highways passing through Jackson County. Don retired from his position with the county on September 17, 2013 after 40 years of employment with them. Don was united in marriage to Colleen Washburn on Dec. 5, 2005 in Black River Falls. Don had a tremendous love for life and with Colleen they enjoyed traveling, fishing, camping,remodeling their home, his hobby farm, and shopping with his beloved wife. Which included their daily stops at McDonalds, sometimes more then once in one day. He was also extremely content to his life on the farm, as farming was one of his favorite hobbies.Don and Colleen were active members of Morning Star Lutheran Church in Fairchild, where they both taught Sunday school and Don served as an elder. Don will be dearly missed by his loving wife Colleen; children, Heather (Matt) Donaghe of Silver City, New Mexico, Cynthia (Shane) Honore´ of Racine, David (Tracy) Calverley and Stephanie Calverley (Neil Haugstad) all of Black River Falls; 13 grandchildren, Sophia Donaghe, Austin and Collin Honore´, Logan, Kadyn, Jordan, Amarie, Carrie and Nehemiah Calverley, Isabella Haugstad, Rosie Johnson, Rachel and Nekoda Hubbard; 2 brothers, Norman (Barbara) Olsen of Green Bay, Orville Olsen of Fairchild; 2 sisters, Marie (Greg)Cross of Mesquite, Nevada, Nancy Olsen of Altoona; sister-in-law Mary Olsen of Wausau; several nieces, nephews and other relatives. Don was preceded in death by his parents, Einer and Lorraine; and brother Larry Olsen, and Mother in law Kathryn Washburn. Funeral services will be held Saturday, April 6, 2019 at 11:00 a.m. at the Anderson Funeral Home in Augusta, with Pastor Richard Kanzenbach officiating. A visitation will be held from 3 to 7 p.m. on Friday at the funeral home and one hour prior to services on Saturday at the funeral home. Burial will be in the Town of Cleveland Cemetery, rural Fairchild.